Rising customer expectations, and a complex and ever-changing selling world are driving the need to evolve your sales processes and enablement. Identify steps should you take to create a more dynamic, strategic, customer-centered approach. Gain an understanding of how to assess sales organization effectiveness on either empowering or hindering your buyers. 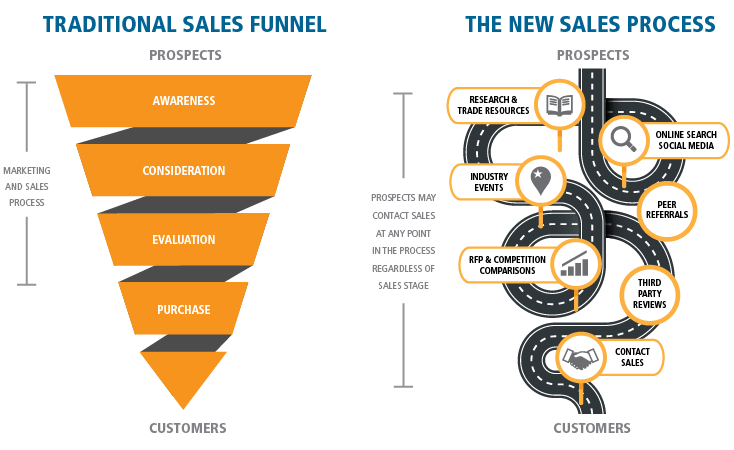 Visualize what the new Sales Funnel Model looks like in transportation and logistics, and better understand how to effectively adapt to this new selling environment. Join TMSA and visit the Members Only section for more valuable resources or whitepapers like this.